Fantastic savings on Stay & Play packages – or lodging only—midweek, all season long. Holiday periods excluded. Crystal gets some of its best snow in the spring, that’s when you’ll find the best lodging deals. Summer rates are surprisingly affordable, and it’s gorgeous up here. Wildflowers, Mt. Rainier National Park, horseback riding and more! If Mother Nature cooperates, Crystal often stays open for an extended spring season on weekends past the close of the regular season. Stay tuned. Visit individual property websites for details. 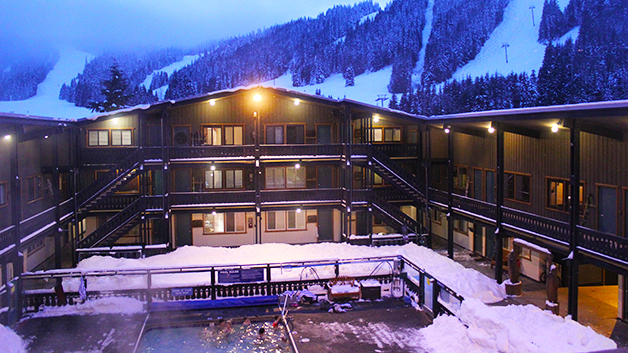 Come for the night, stay for the weekend, or plan your entire vacation right here at Crystal Mountain. 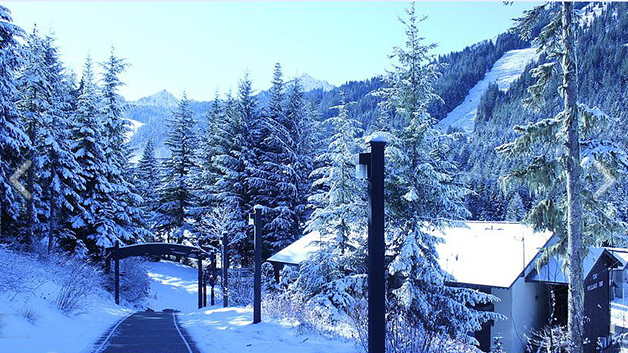 All the lodging for Crystal Mountain is within a 10-15 minute walk or drive. Choose from a slopeside hotel or condominium, or stay a little away from the mountain tucked in the national forest by a mountain stream. 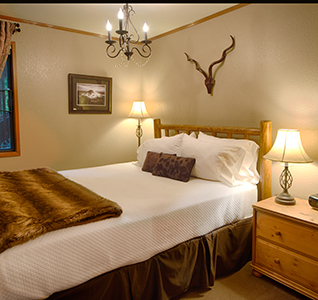 We have accommodations that are right for almost every budget, with money-saving midweek specials (non-holiday) all season long, and discount lodging deals during the Spring Season every day of the week. Small resort with 90° heated pool & hot tub. Fireplace suites & cabins a short drive from the slopes. Weekend bonfires, holiday activities. Three distinct hotels with ski-to-your-door convenience. Fine dining at the Alpine Inn Restaurant, plus the world-famous Snorting Elk Cellar. 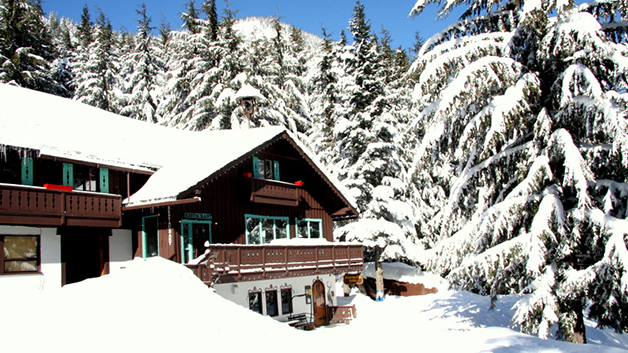 60 Mountainside condominiums at the base of the Gondola & chairlifts. 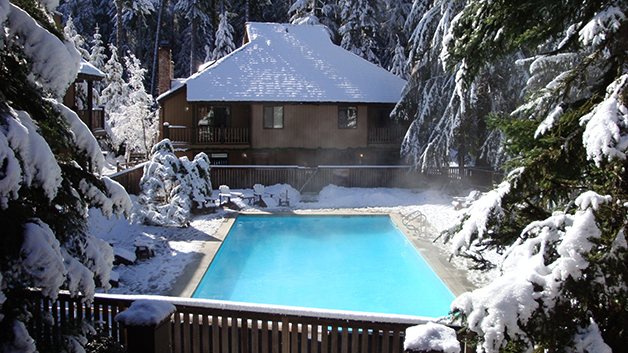 Enjoy a private 98° heated pool. Modest to luxurious for every budget. Located on a hill overlooking the base area, these condos are your home away from home. Fully furnished with everything you need for your stay.